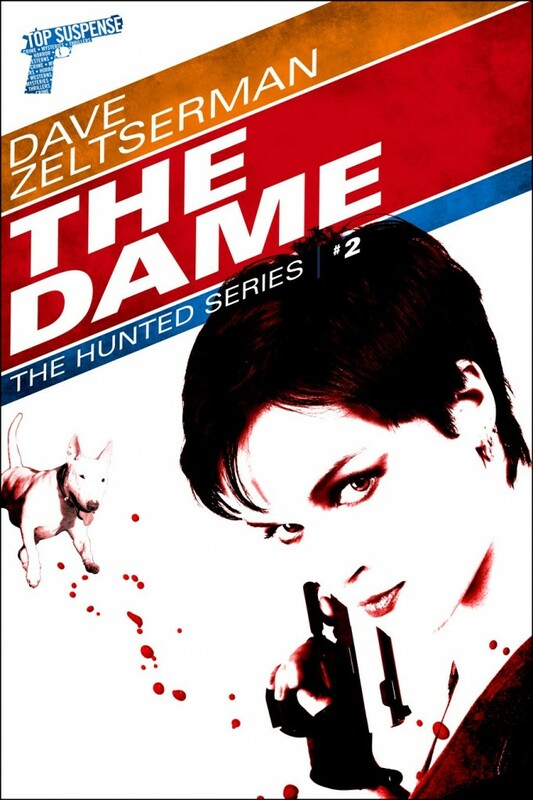 Zelsterman’s Hunted series continues with The Dame. Aspiring writers should be keeping a close watch on this seasoned pulp fiction writer. This one is more of a “caper” story as Willis, the former government assassin from the first novel, hooks up with some bank robbers to support himself. Once again, he ends up way over his head. And the players in the novel aren’t whom they seem to be. The dog, Bowser, he picked up from the last novel is here as well. 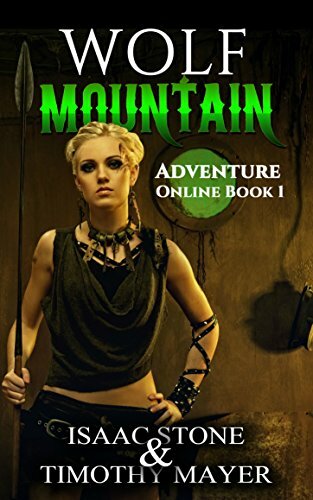 This short novel reminds me of Zelsterman’s previous Outsourced. Likewise, we have a group of robbers planning on making the big score, but there is one loose cannon in the bunch. The difference in The Dame is the nature of the criminals: here they are seasoned professionals. The target, a rich guy’s house party, is the work-around. I’m looking forward to Zelsterman’s next entry in this series.